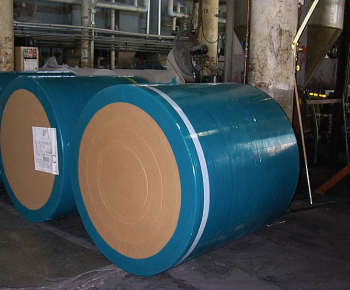 Two rolls of pater are laminated together to make card stock material. 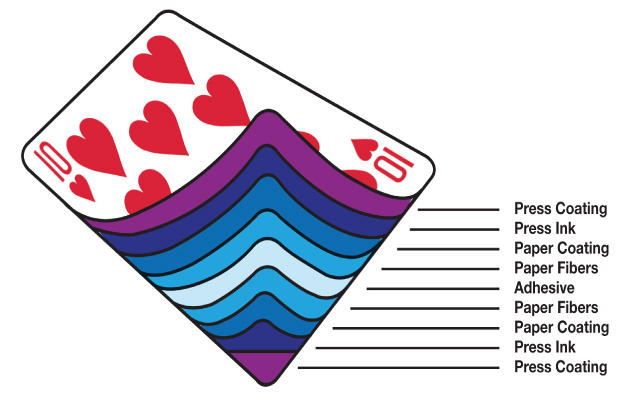 Card Stock provides resilience (snap) and durability to the cards as well as eliminating show through from back to face. 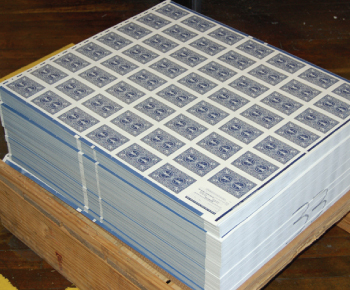 The Bicycle sheets are embossed in the final printing stage. 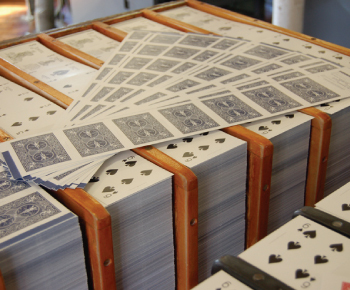 Embossing creates the Air-Cushion Finish that allows for easy shuffling and prevents cards from sticking together. 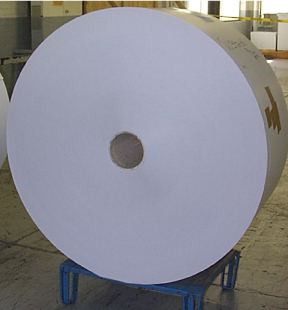 Sheets are individually cut into strips which are inspected for size, machine marks and any print or paper related defects. 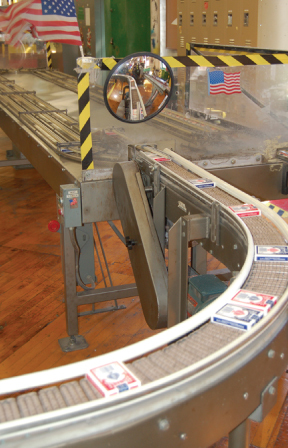 Strips are then taken to the line where they are individually punched into decks, inspected, inserted into tuck cases, cello wrapped and put into cartons. 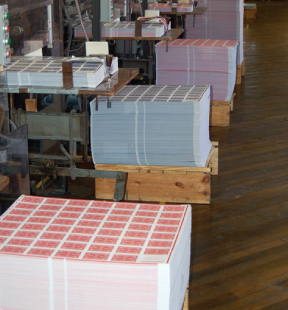 Can you tell me the composition of the coating on your cards and/or the process to polish them. I have a contact allergy to pine rosin and have read that it can be on anything from furniture to paper and print ink. Any contact causes my hands to swell, split and flare up with bad excema. 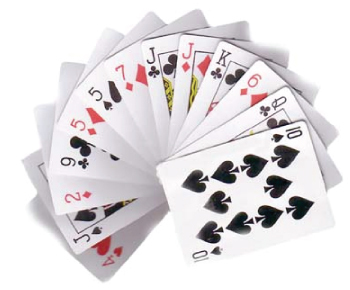 Since I love to play cards I am trying to make sure that it is not contributing to my problems. 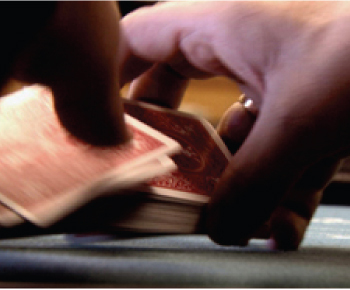 I am just looking to make an informed decision on my choices, for my health and nothing more.